Amy Halloran and I were invited to prepare tastings with Honest Weight Food Co-op for this month Food For Thought. We want people to feed themselves well on a budget. 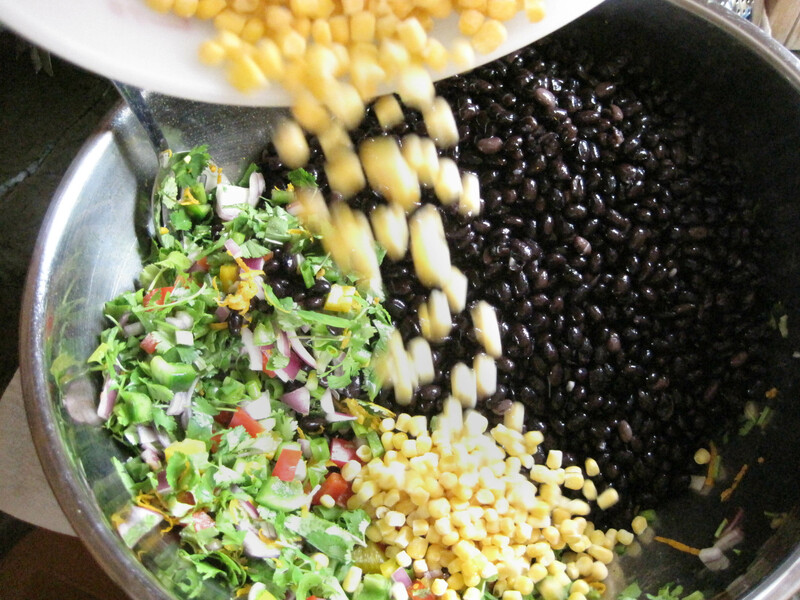 Beans are packed with protein and fiber. Using a pressure cooker, they can be on the table in minutes. 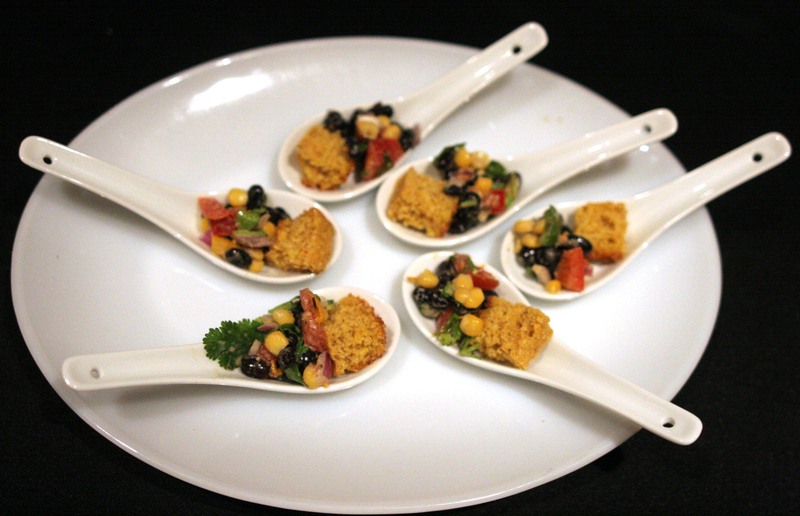 For the tasting I made Black Bean Salsa and Amy made corn bread using Farmer Ground Flour, organic, NYS grown, stone milled grains. I made 30 cups of salsa for $43.16 with all the ingredients from Honest Weight. Food For Thought is a monthly evening of food, film and discussion with a focus on films of social, political, environmental and community interest. 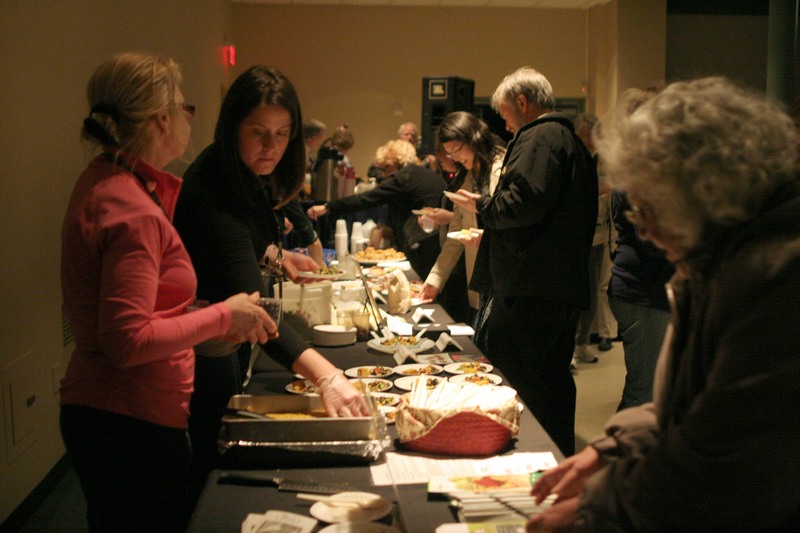 Held at WAMC’s Linda Theatre on the third Thursday of each month, the night features food samples by Honest Weight Food Co-op, live music, a feature film screening, and an open panel discussion. 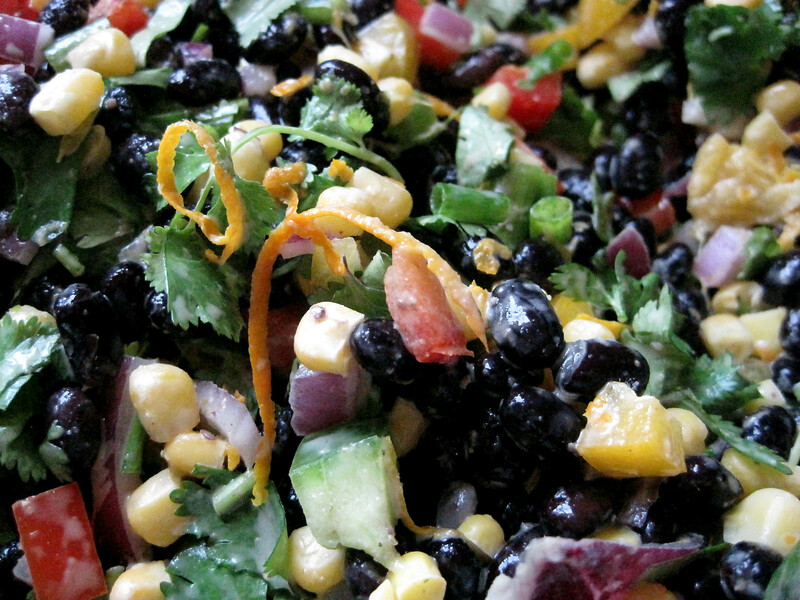 Mix all ingredients let marinate for at least 20 minutes. Serve cold or at room temperature. Fifty million people in the U.S. — including one in four children — don’t know where their next meal is coming from. Directors Kristi Jacobson and Lori Silverbush examine the issue of hunger in America through the lens of three people struggling with food insecurity: Barbie, a single Philadelphia mother who grew up in poverty and is trying to provide a better life for her two kids; Rosie, a Colorado fifth-grader who often has to depend on friends and neighbors to feed her and has trouble concentrating in school; and Tremonica, a Mississippi second-grader whose asthma and health issues are exacerbated by the largely empty calories her hardworking mother can afford. Ultimately, A Place at the Table shows us how hunger poses serious economic, social and cultural implications for our nation, and that it could be solved once and for all, if the American public decides – as they have in the past – that making healthy food available and affordable is in the best interest of us all. Jack Empie began playing guitar spontaneously on a Christmas Day when he discovered a guitar (intended for his younger brother) under the tree. Jack went on to study music at Berkley College and Towson University. His diverse range makes it difficult to place his music in a particular genre but his personal voice is discernible to even an unsophisticated listener. Jack has worked as a professional musician in bands and as a solo performer since he was a teenager. His passion for music is infectious because of his joy in sharing and relating it others. He is presently working to release a new CD and continues to perform at various local venues. This month at Food For Thought come enjoy a live cooking demonstration from 6 – 7pm with multimedia storyteller, Ellie Markovitch and local food writer and enthusiast, Amy Halloran. 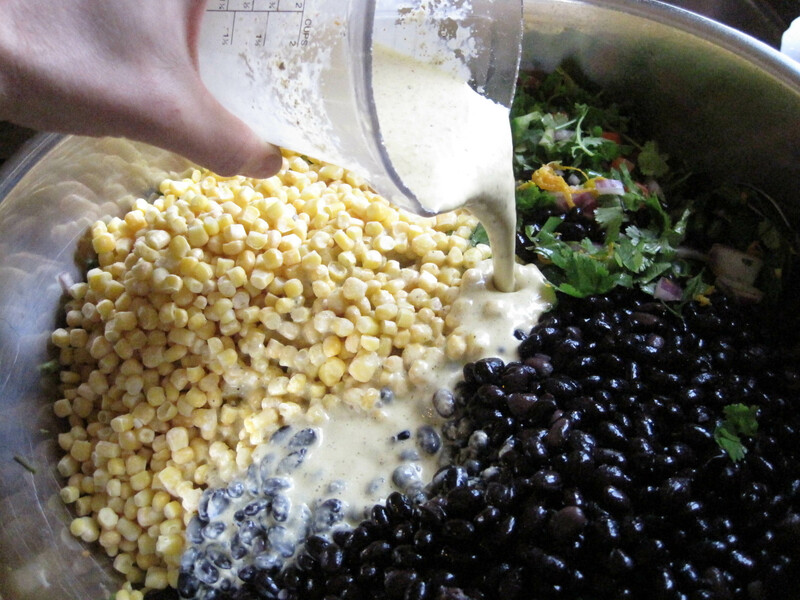 They will emphasize cooking delicious healthy meals on a budget using ingredients like beans and corn meal. Be sure to stop in and sample some treats before the film!